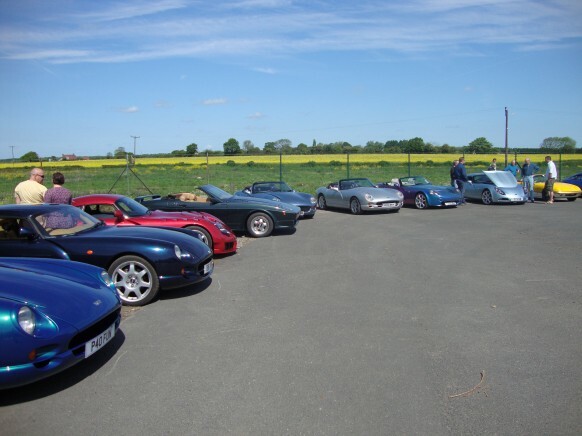 Selby TVR Offer a low-cost, high confidence sales and sourcing service for customers looking to buy or sell cherished or specialist vehicles. With a nationwide network of specialist dealers and trade suppliers available, we can help you find your dream machine, or sell your car more effectively. We offer pre-sales inspections, secure vehicle storage, and low cost sale-or-return packages, all tailored to your individual requirements. Feel free to call us and discuss your requirements. Copyright © 2019 Selby TVR. All rights reserved.